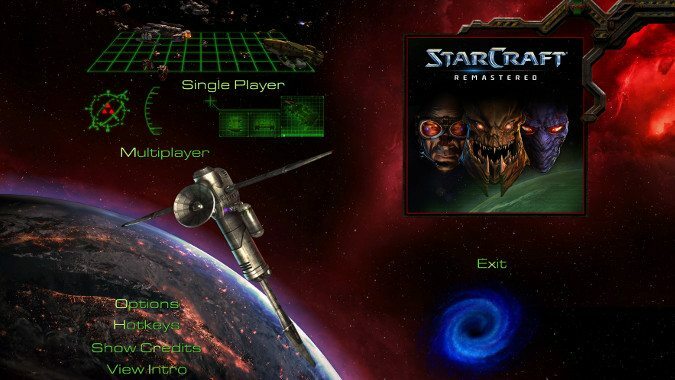 If you’ve been waiting, wait no more: StarCraft Remastered is officially live and you can play it right now (as long as you have $14.99 to spare). One of the reasons to redesign the game’s look was to make it playable with more options — like varied resolution that let players actually see the original units — without making it a completely different game. And I think we can say they’ve succeeded. Looking at the various Terran, Zerg, and Protoss units you can immediately recognize them, even in their high-resolution versions. The Ultralisk still looks like an Ultralisk. But the Protoss Reaper or the Terran Firebat have a good deal more detail without looking wildly different from the original models. They’re sharper and more visually distinct, yes, but still recognizable as StarCraft and at home in the missions of the original game. In short, the game looks great. If you’ve been curious about how StarCraft started (or just nostalgic for the original) now is the time to try it out.